The crypto markets returned to the months-long stagnation, with most assets barely moving. returned just below the $6,500 range, as liquidity drained from the markets when more Tether (USDT) were removed from circulation. Bitcoin (BTC) abandoned the volatility of last week, when a Tether trading anomaly lifted prices. Now, BTC is back to $6,481.52, barely budging in the past week. 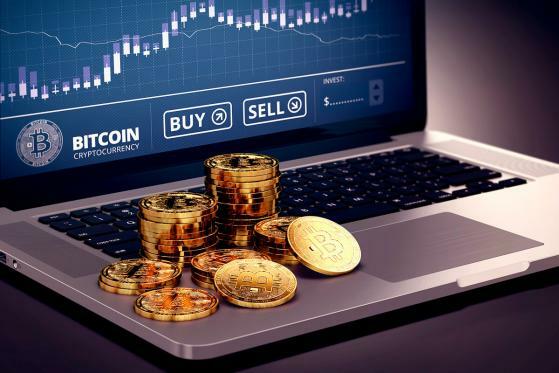 The crypto market now sees less enthusiasm, as expectations of a rally are weakening, hence speculative buyers, or FOMO, are rarely boosting the prices. The USDT trading was subdued, sinking toward 44% of all BTC volumes. After the shakedown of USDT value around October 12, the Tether company started removing the coins from circulation, and burned 500 million USDT in one go, thus weakening the effect of the stablecoin. BTC trading volumes weakened to the equivalent of $3.2 billion in 24 hours.